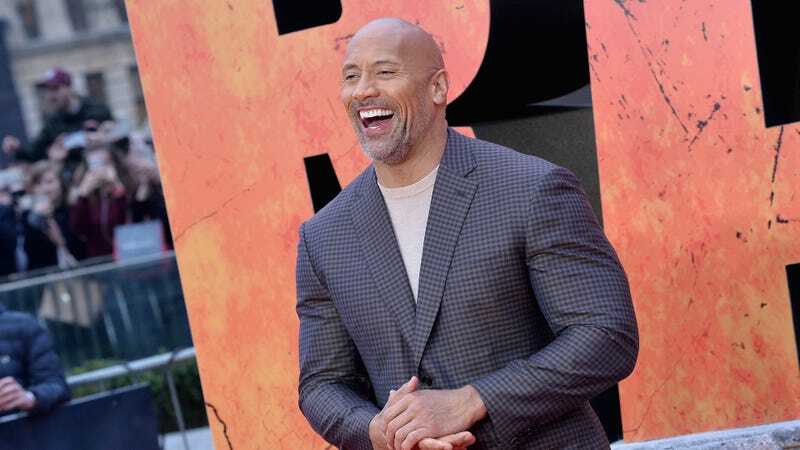 In response to a story about newly canceled keyholder DJ Khaled (published by our sister site The Root) and his refusal to go down on his wife despite the fact that he expects her to go down on him, Dwayne Johnson, formerly known as The Rock and often known as Daddyyyyyyyyyyy, shared a little fun fact with his Twitter followers. Congrats to his partner, Lauren Hashian. Do you believe this, fam? There’s a lot going on with Jeannie Mai re: weight gain and divorce and children and I don’t want to get into it but in case you do, just click here.